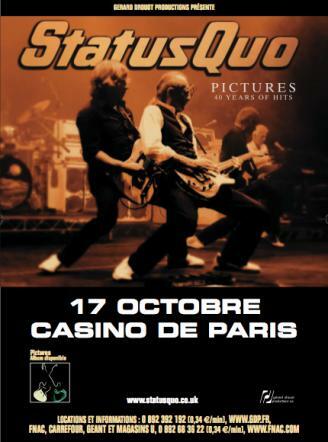 After a few years of absence, Status Quo were back again to Paris. 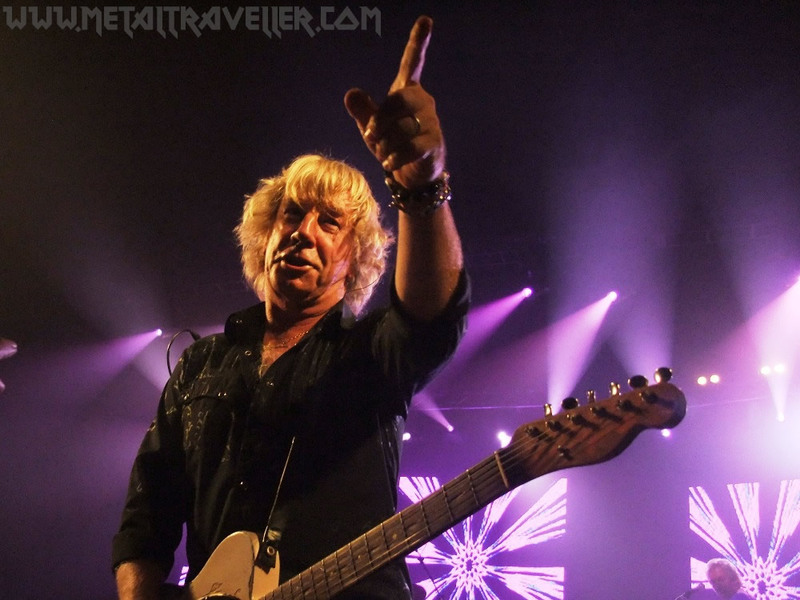 I was pleased to learn that they were playing at the Casino de Paris, a beautiful venue that I discovered this year and where I previously had seen only two shows: Heaven And Hell and Whitesnake. There was no point on keeping the seats on the theatre’s pit, everyone was standing. 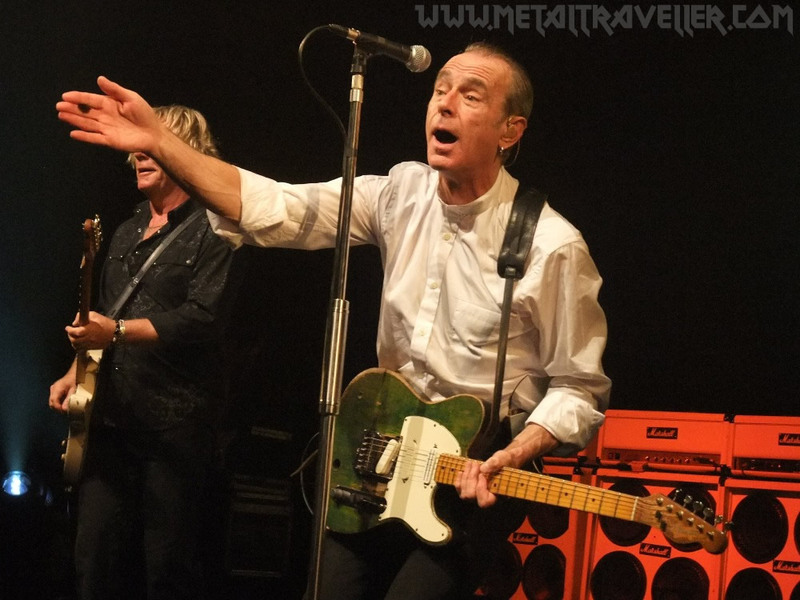 Status Quo were celebrating their 40 anniversary, so this show could only be a good party. The tour was called Pictures: 40 Years of hits. 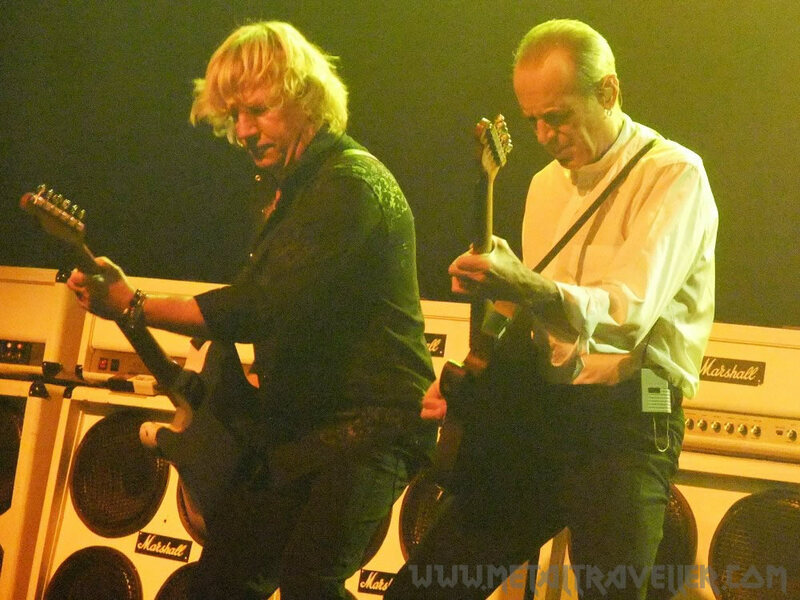 As soon as Status Quo came on stage, in front of their white Marshall amplifiers, the swing caught the whole audience. 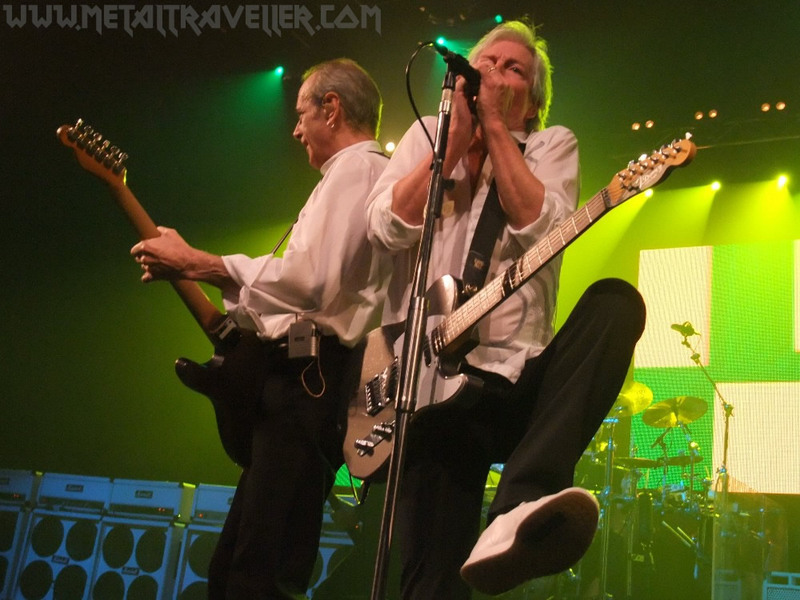 No, no one can stand still while the Quo is performing on stage! 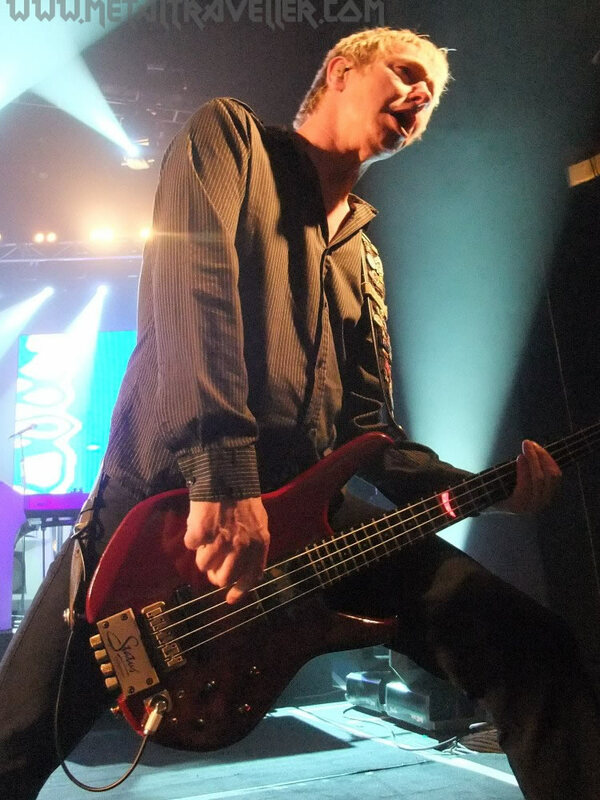 These guys have of the best kept secrets in rock music, and after so many years, their songs still sound great. Or I’ll say ever greater, because the sound was amazing on that night. Every note from every instrument could be clearly heard. 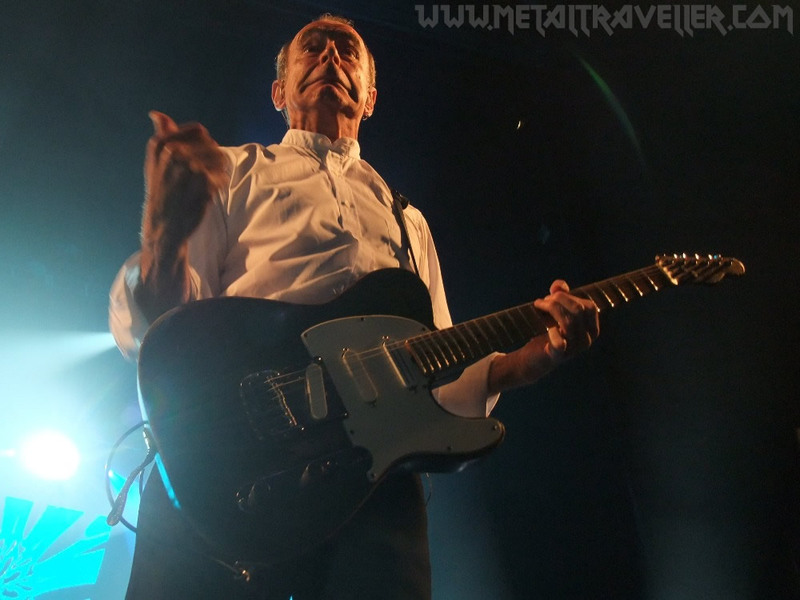 Status Quo are also good showmen. They keep on moving around the stage, sometimes even headbanging, and making choreographies with their guitars. The best part of the show was the setlist. 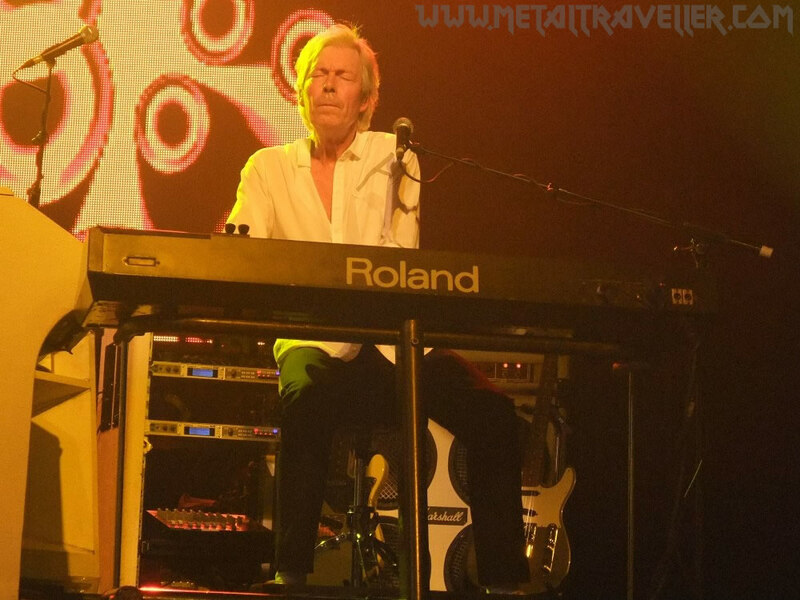 Status Quo had prepared a best of with some very well welcomed surprises, like On An Island (which made some people cry) or Softer Ride . 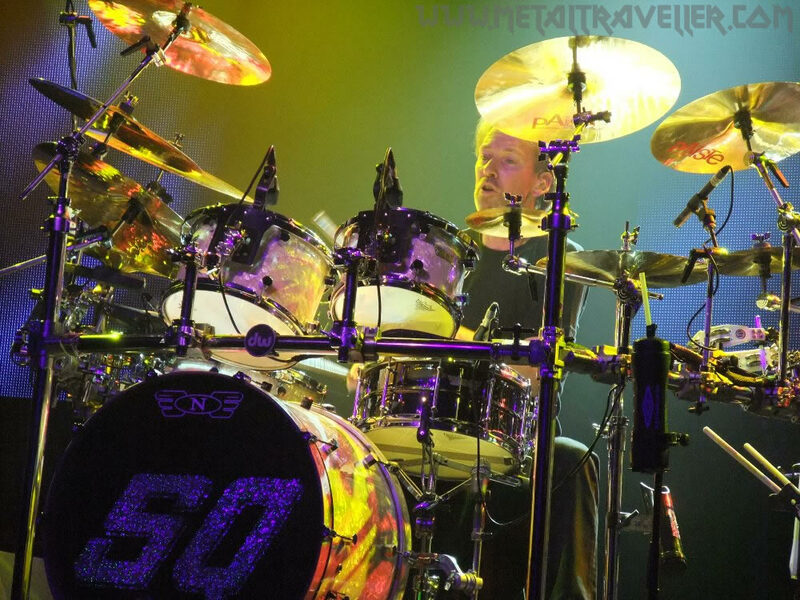 On the other hand some classics were not played, like The Wanderer, Rain and Never Say Never. 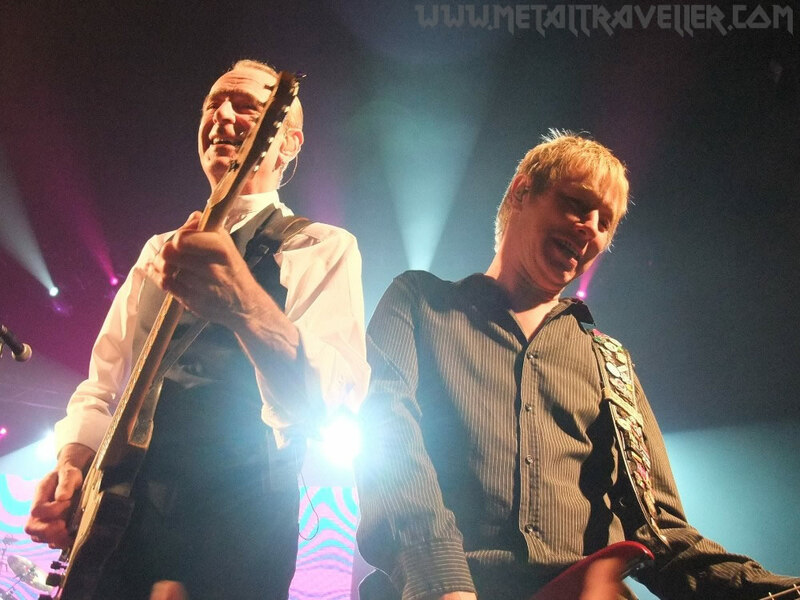 But well, this was not a “classic” Status Quo concert; this was a celebration of their long and rocking career. Folks from different parts of Europe were attending the concert. Also, people of all ages were represented: from under 10 years old boys with their parents… to grand parents and grandmothers for whom this music was “too loud” when their children started to listen to it. There was an elderly guy who could barely walk, but he was among the first rows wearing an Angus Young costume!! Yes, Rock’N’Roll is for everybody! 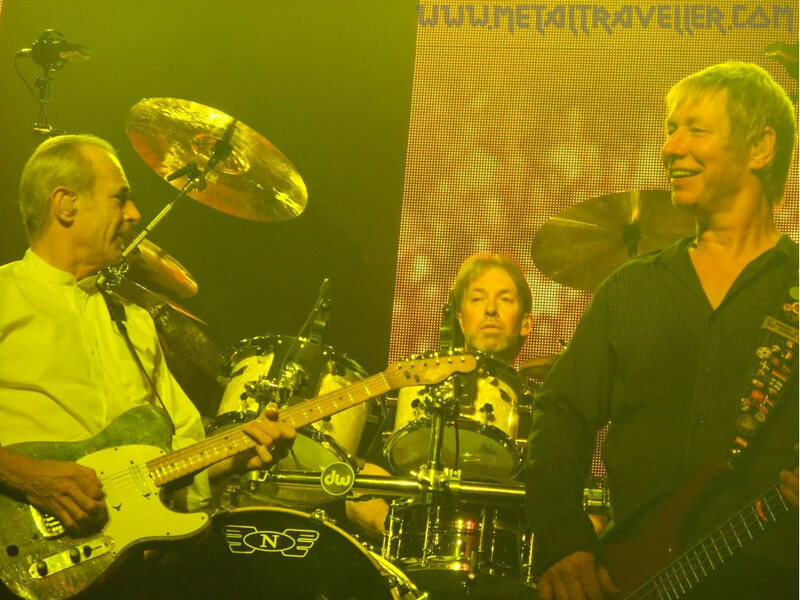 Status Quo's show lasted for almost two hours. Hey, not bad for a living legend celebrating a 40 year career. Poison, W.A.S.P. and Mötley Crüe should take this example! I went home with a big smile on my face, and the impression that I had just witnessed something historic. This was a night to remember!